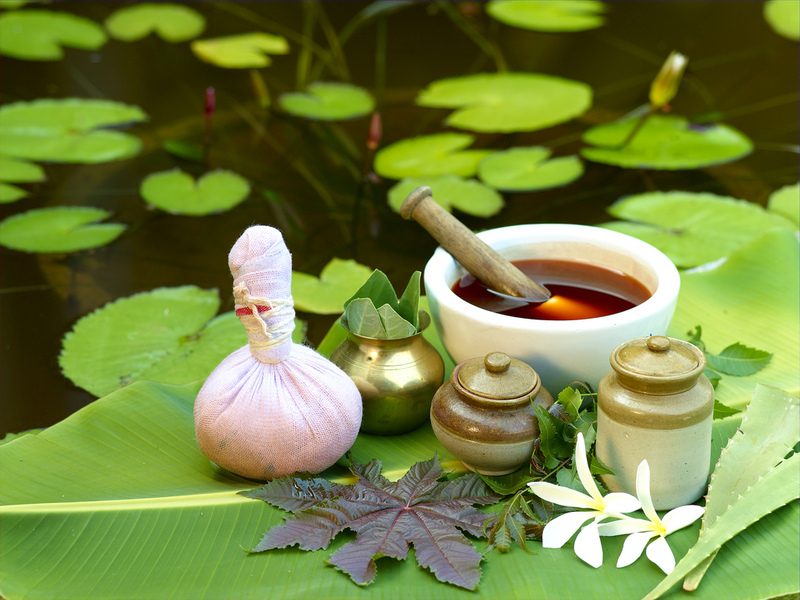 India is known as ayurvedic traditional medicine system. In Vedic tradition, Ayurveda is a discipline of upaveda [auxiliary knowledge]. In ancient Vedas are medical system are found. [ayurveda, Siddha, unani]. 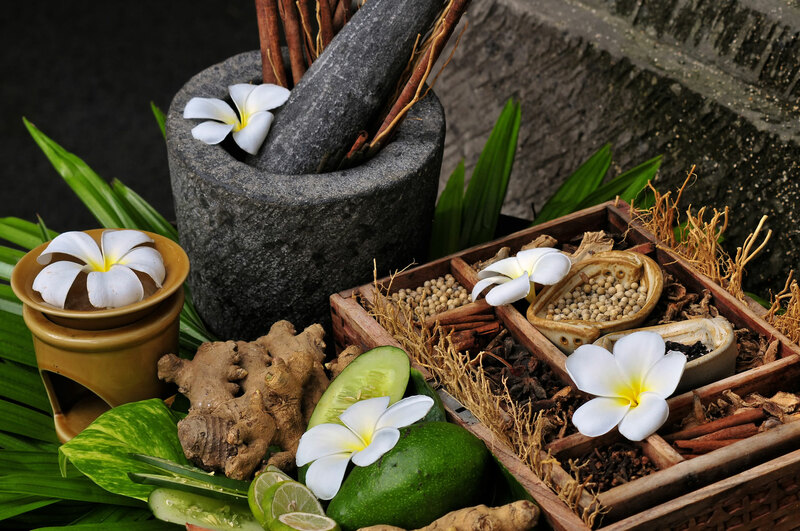 In India, the concept of Ayurvedic is developed in 500 BC and 2500 BC. 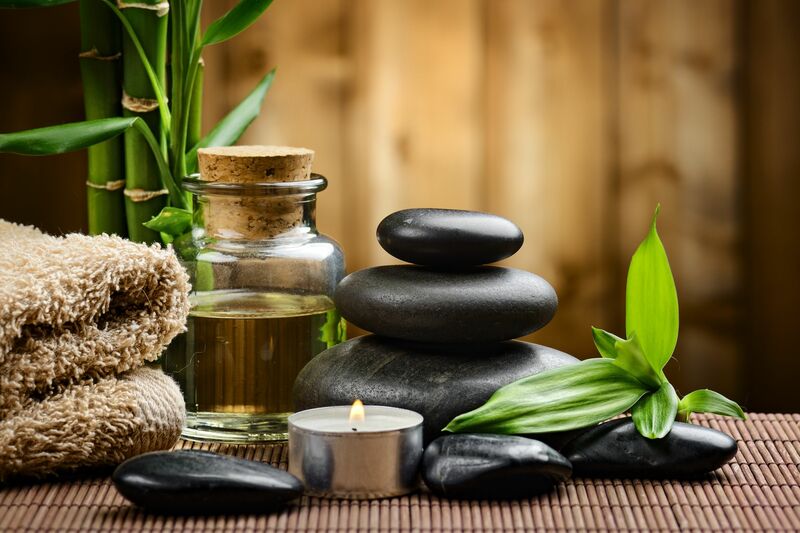 Ayurveda is known as “science of life” and “science of longevity”, in ancient time Ayurveda system focus on health care and lives long healthy life. Their diet and nutrition programs make your body feel better and healthier. 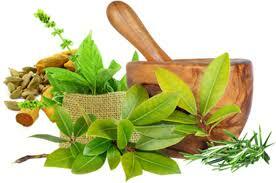 In Ayurveda, there is the treatment for the common diseases like allergies and food infection. 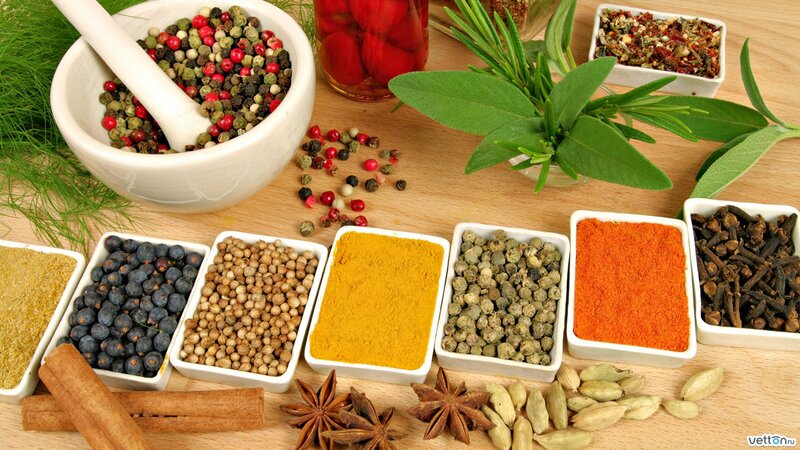 Ayurveda treatment is not “magical bullet” which improve patient conditions with their nutrition. 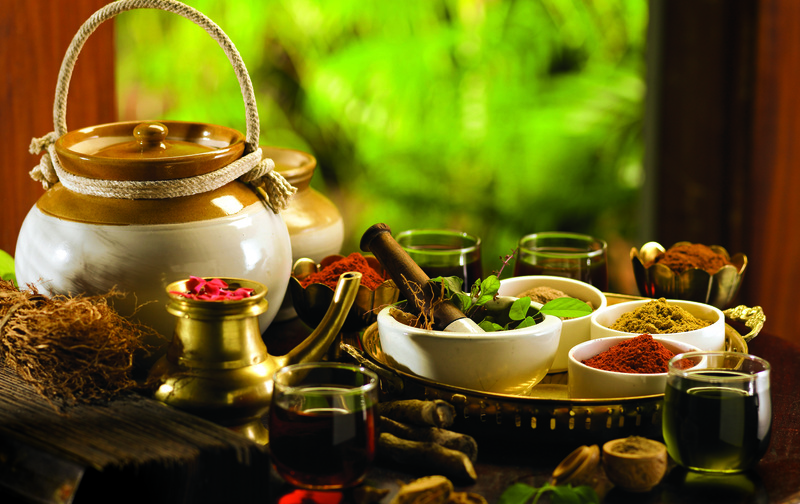 Ayurveda is the system of knowledge, empowerment and long living. 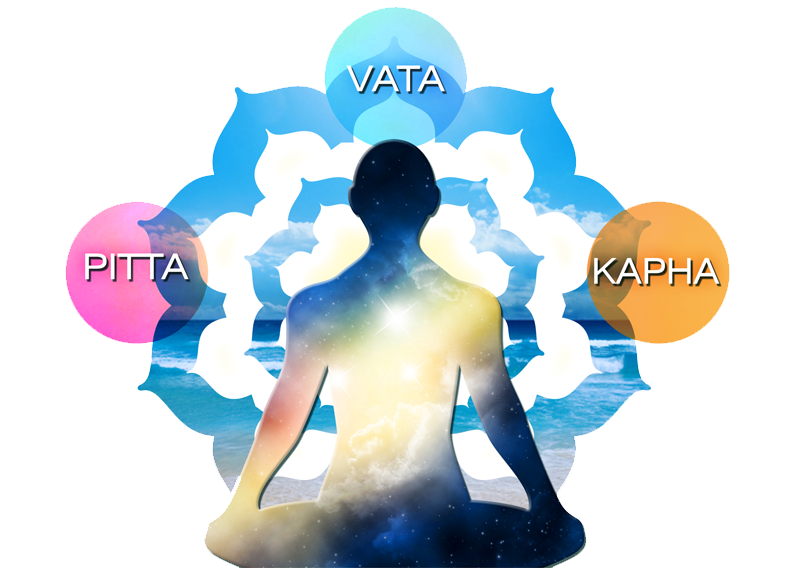 These energies are known as Dosha. Asthma is a disease which is long-term inflammatory of narrow airways of the lungs. In the lung, narrow airways create the problem for the patient like the tightness of the chest, coughing, shortness of breath and wheezing. According to Ayurveda, the actual cause of asthma is Kapha in airways. The blockage of airways because of Kapha, the flow of air becomes less in lungs that is create difficulty to person breath. Taking food items make Kapha serious, lung tissues become weak, intake of vata [cold], these are the causes of Asthma. A lifestyle of living play the important role, they eating cold food, junk or street food which is not easily digested, Lives in the cold and wet environment also cause asthma. Ayurveda focuses on restoring the digestive system with traditional medicine & herbal medicines, changing lifestyle, change in diet [taking proper]. Herbal medicines mainly work to clean toxins from the human body, keep calm the kapha and boost the human body immunity system. Put all of them in a blow, and boil. When they completely boiled and reduces to one cup. Every morning drink it empty stomach for six months. The pattern of eating or incorrect habits of eating. According to Psychology, stress, depression, anxiety, fear, and jealousy are also an important role. For kids, apply warm castor oil at belly button at night. Always drink water in the morning. At night you can take 1 tablespoon castor oil. ⟵What do mean by Ayurved and facts of Ayurveda ?